The festive season has arrived and I am so excited! There are so many things that I love about this time of year, like watching cheesy Christmas movies and spending quality time with my family. Whilst my reading tastes usually stay the same year-round, I wanted to try and incorporate something more festive this December to get me more into the Christmas spirit. Considering that I live in South Africa, our Christmas season is always hot, sunny, and a lot of it is spent in the pool. 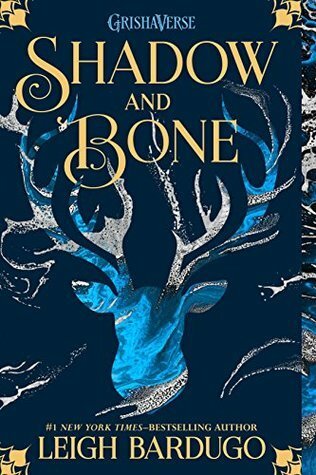 If you are in a similar climate to me over this season, or just want to feel a bit more festive, I have three book recommendations to help bring the snow to you! 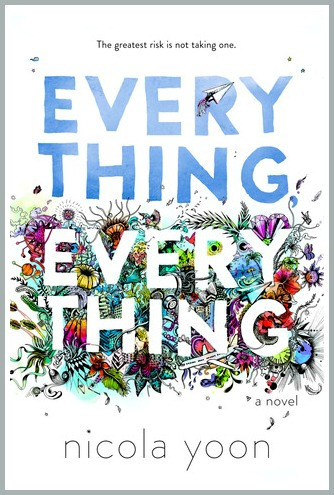 When I first started reading Everything, Everything by Nicola Yoon, I had fairly high expectations. I was hoping for a romantic, perhaps even heartbreaking, story on a forbidden love. I looked forward to the narrative style using mixed media to tell this story and, whilst not imagining it to be the next The Fault In Our Stars, I thought it would at least ring true to a lot of the elements in that story. The sad truth is that whilst the idea behind the novel is interesting, it turned out to be a mediocre story. I was not blown away but it was not entirely terrible either. Originally, I planned on rating the novel 4 stars, but have since decided to bring it down to 3 stars. To be honest, there isn’t much that I can say about Everything, Everything. It was just okay. The saving graces of the novel were Yoon’s writing style and the layout but I was disappointed by the ending and the questionable way in which illness was treated, resulting in my 3-star rating. Today, the world celebrates a truly momentous occasion – the 90th birthday of Mickey Mouse! Mickey Mouse is one of the most recognisable and iconic characters in cartoon history and played a huge role in catapulting Disney to where it is today. I loved (and continue to love) everything Disney-related and knew that I wanted to take part in celebrating this milestone in some way. 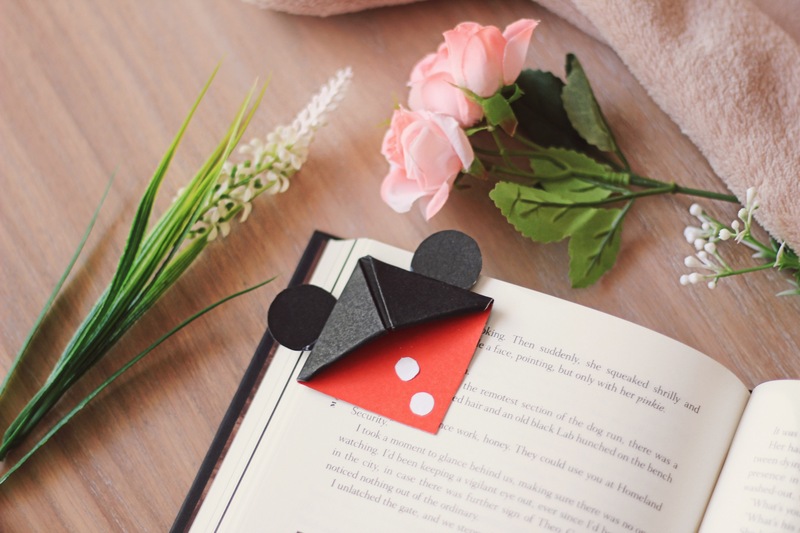 I decided to do just that by helping you create a fun Mickey Mouse bookmark with this tutorial! 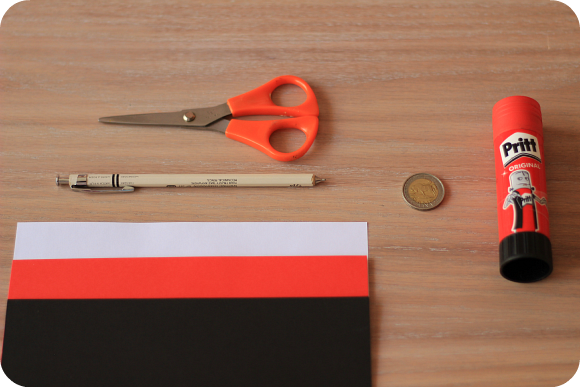 You can choose the quality of the paper depending on how sturdy you would like the bookmark to be. I used project board paper but I would recommend using a quality of paper closer to printer paper as it is much thinner and easier to work with. 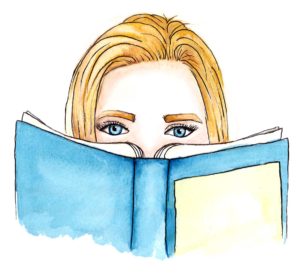 I consider a number of factors when it comes to rating a book that I’ve read. 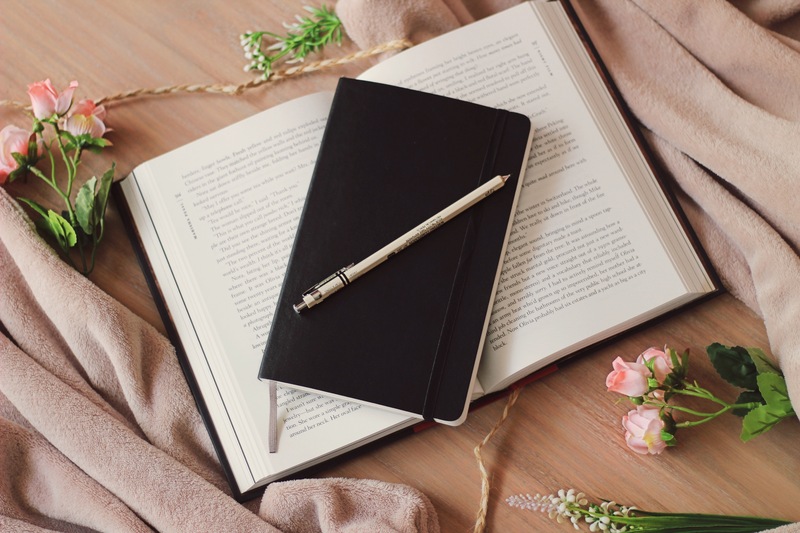 I think about the characters and their development, the progression of the plot, the author’s success (or lack thereof) in discussing or challenging certain themes, and much more. 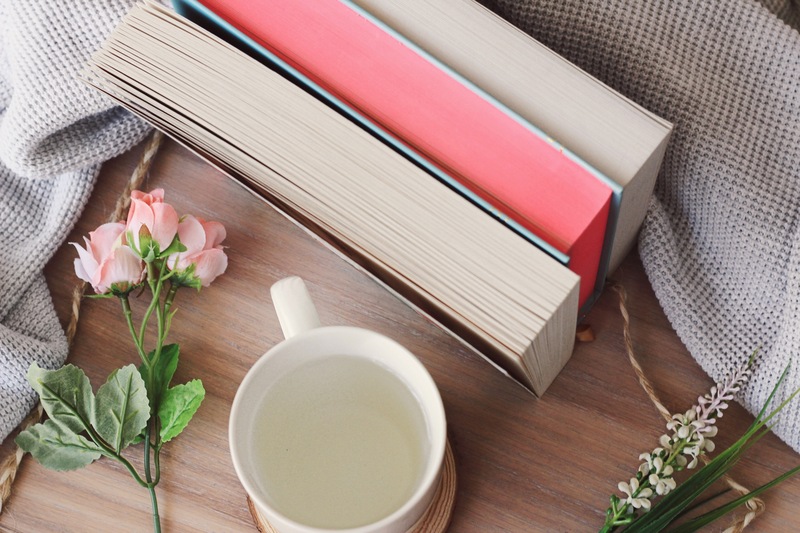 Over the past couple of years, I’ve tried to be more critical in my reading and to not hand out 5-star ratings to every book that merely keeps me entertained. However, I sometimes get an inkling when I read the synopsis of and reviews on a book that I am going to thoroughly enjoy it and thus give it 5 stars. This does not happen often but I always find it interesting how my gut instantly knows that I’ll love a book before I have even opened it. Here are a few books that I feel I will be giving 5-star ratings! Read MoreMy Predicted 5-Star Reads!